I first had this beer over the Summer, when fruity beer and shandys are all the rage. I had wanted to try something that was imbued with Blueberry flavoring, as it’s one of my favorite fruits and why not just mix it into alcohol? 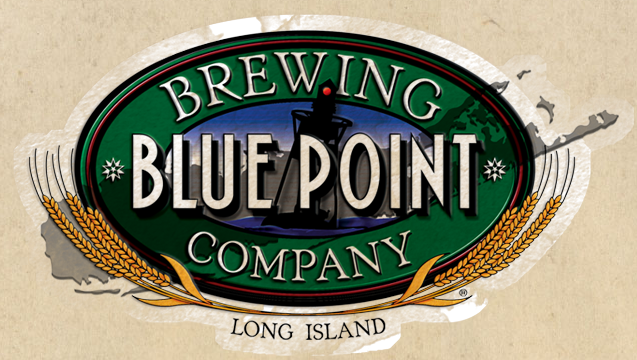 After trying a lot of disappointing offerings, I came across the Blue Point Brewing Company Blueberry Ale and just loved it. I had one and then went out and bought a six pack. It has the right kind of fruit to malt ratio that it’s competitors didn’t offer. 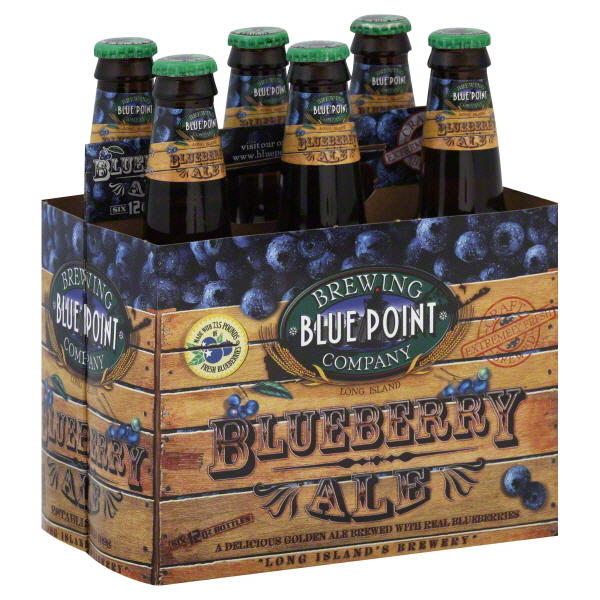 As of right now, I have not found a better Blueberry beer. Taste/Smell: Tastes like a blueberry pie and smells like your grandma’s house if she was someone who baked pies. Otherwise it just smells like a nice bake shop.